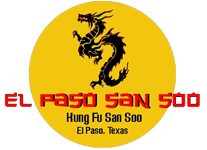 Kung Fu San Soo's Kids Martial Arts program is specifically designed to develop your child into a confident, focused and disciplined young man and woman. 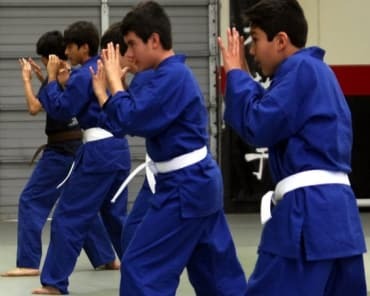 We have developed an award winning approach to teaching the values and techniques of the Martial Arts to young people of all ages. 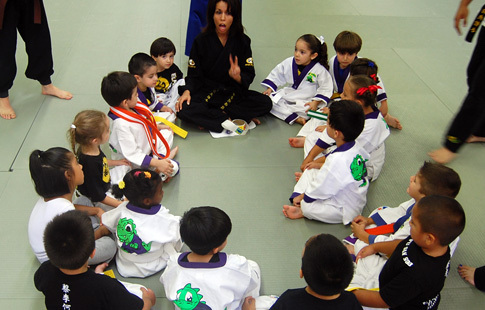 We start them as young as 3, focusing on self-defense, physical fitness, and most importantly, life skills. 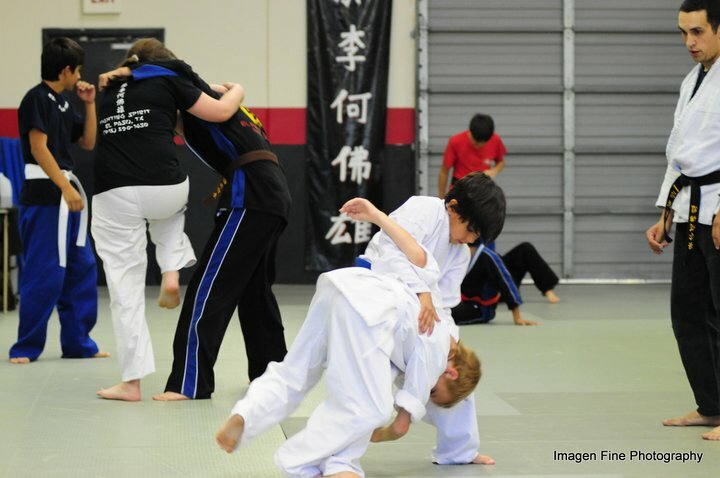 Get Incredible Individual Attention With The Best Kids Martial Arts Classes In El Paso, Eastside! Because all our students in our Kids Martial Arts class learn San Soo, they will be proficient at self-defense. They gain the confidence to walk away from a fight. As their skills increase, so will their confidence, which makes them less likely to be bullied at school or among friends. We also implement an anti-bullying and stranger awareness curriculum into our program. Focus, discipline, and hard work are emphasized. Kung Fu San Soo's dedicated and passionate staff have implemented a full scale patch program for kids. Our students receive patches and recognition for everything positive they achieve, in and out of the Academy. Kids are required to bring their report cards in for us to see, and receive an "academic achiever" patch if they achieve a B average or better on their report card. 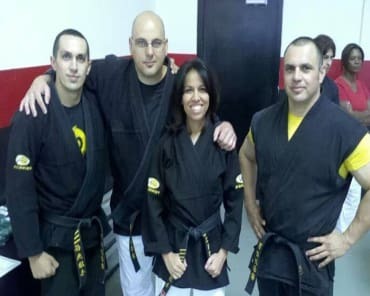 Advancement in rank is dependent upon receiving satisfactory grades in school as well as Martial Arts abilities. Our goal is to reinforce the values the parents are already teaching them. Start Your Child's Transformation Today! Enroll Now! Our classes are fun, informative and addicting - Your kids will want to come back again and again, assuring you that they will have lasting benefits. It will change their lives forever! Fill out the short form on the side of this page to get your kid started down a path to success today!